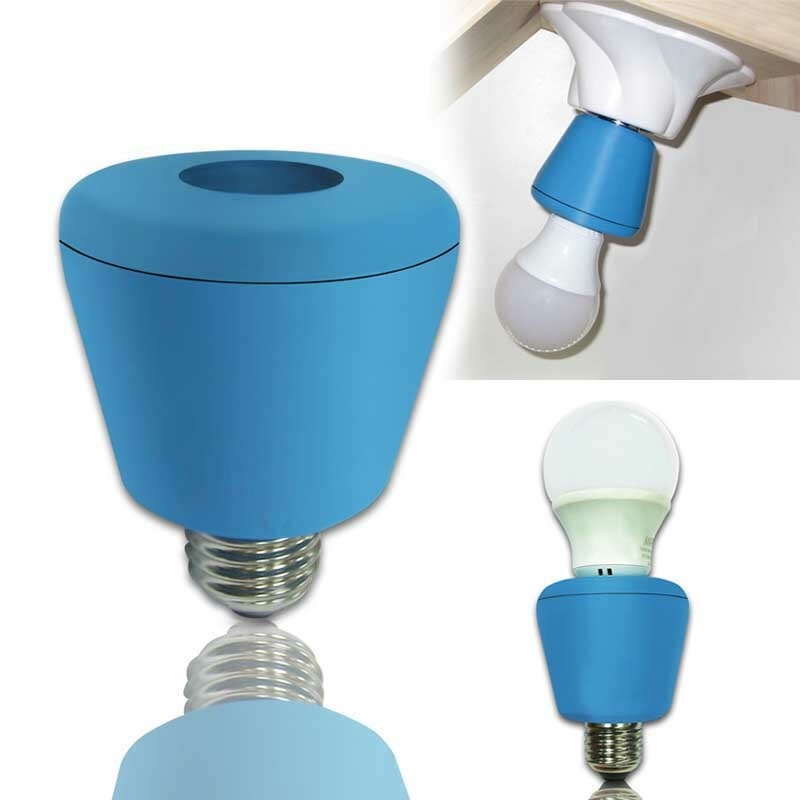 ►Accept traditional E27 bulb while with remote control command. Bointec HC811K is a smart light controller to be installed in E27 bulb, in order to allow bulb to be controlled by WiFi radio.Using by cutting edge Internet of Thing technologies, Bointec HC811K build-in WiFi radio TX/RX module and microprocessor. With the powerful hardware platform, HC811K could translate BLCP® (Bointec Light Control Protocol) command flow to instruct the connected bulb/bulb to perform on or off. With an Apple® or an Android® smart device by download Bointec netREMOCON® App, it allows you to control the bulb on/off status without walk close to the traditional ON/OFF switch that is on the wall. 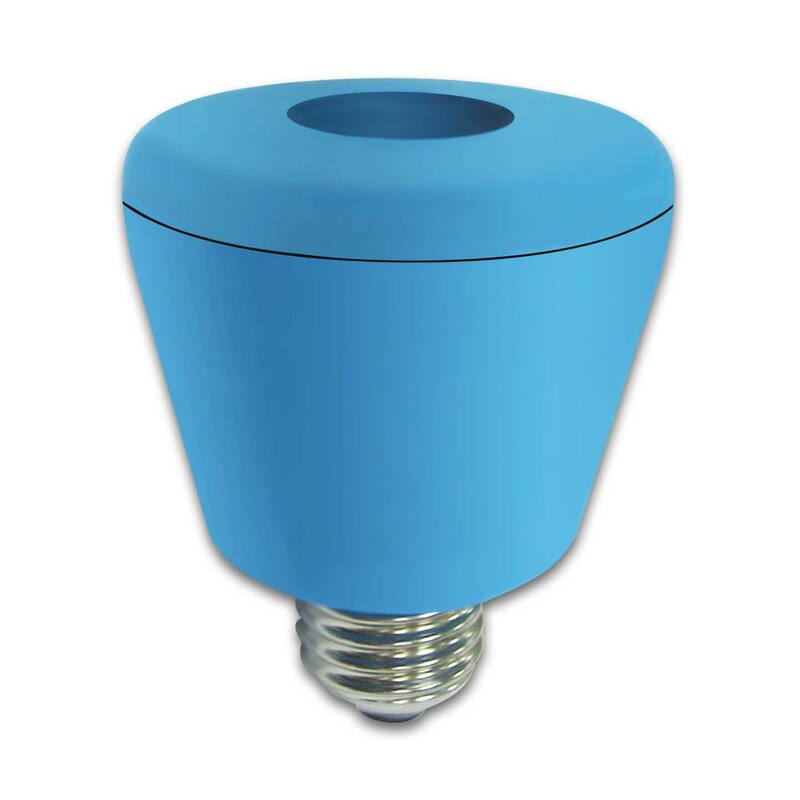 You can now turn on and off the bulb with a long distance, up to 300 meters away. Accordingly, you could know if the bulb is on or off without walk into the room by look at the bulb status on the smart device. Imaging how simple 1-2-3 it is, just: 1. install HC811K by yourself to attach the bulb you like to control, 2. install netREMOCON® App in the smart device on your hand, and 3.run Instant Scan® from netREMOCON®. Then, you have finished the setup procedure and start to enjoy the convenience. Moreover, with multiple smart devices, you could have multiple control outlets at a same time. With all of them precisely show the bulb on/off status.